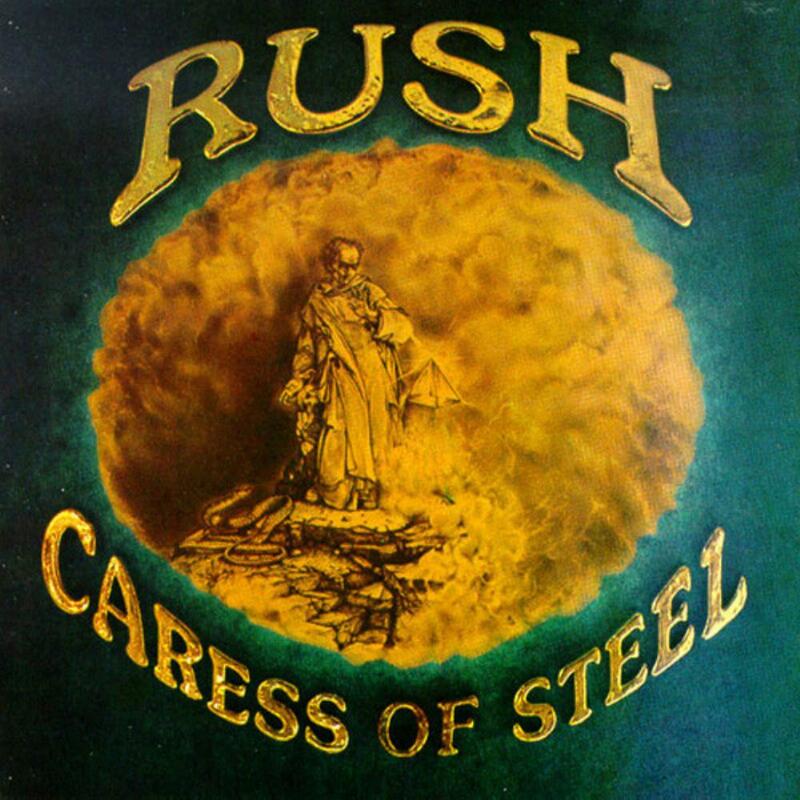 What is wrong in admitting Caress of Steel as a fine Rush album? Released in the same year as Fly by Night, Caress of Steel introduce a considerable change of pace in the band's music so far. Until this album, the band released albums with straightforward hard rock alone, but, as i said before, that starts to change here with the suites The Necromancer and The Fountain of Lamneth. Those two songs incorporate many progressive rock elements, such as the subdivision of the song in chapters, having each a different central theme from the other, though they all are connected by the overall song theme. Also, both suites have a completely different mood from the three initial songs, considerably inspired by space rock. Bastille Day, I think I'm going Bald and Lakeside Park sound more like the other songs from Rush's first two albums, but, quite frankly, they are not very special. This, allied to the fact that the rest of the album is not easily absorbed, may be the reason why Caress of Steel is so badly considered among Rush fans. The highlights go to The Necromancer and The Fountain of Lamneth.